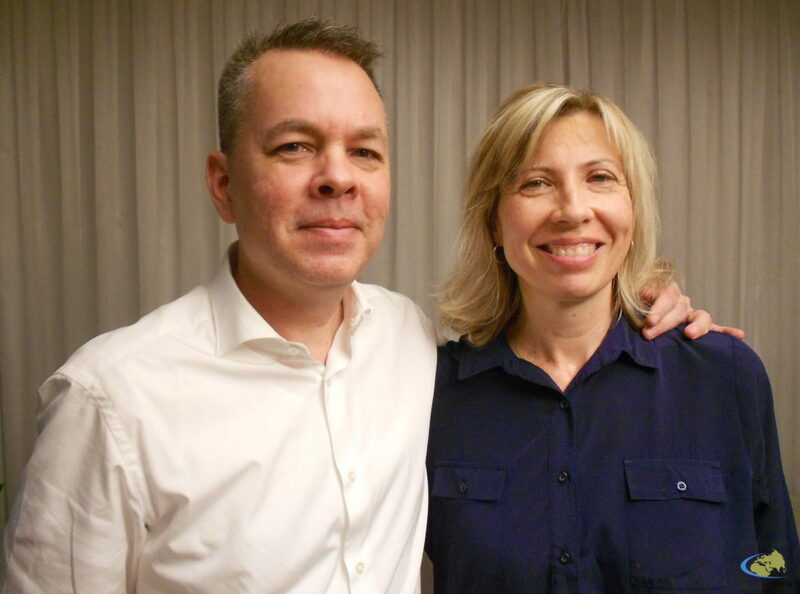 Andrew Brunson, the American-born pastor who was charged with espionage against Turkey and held in custody for two years, has been released and is free to leave the country. A Turkish court on Friday, 12 October, convicted the Presbyterian pastor on terrorism and espionage charges related to the failed 2016 coup against Turkey’s president, Recep Tayyip Erdoğan. The court sentenced Brunson to more than three years of prison time, but released him on account of time already served in detention and good behaviour. Facing up to 35 years in prison if convicted, Brunson flatly denied all charges. After being held in a number of different detention facilities since his arrest in October 2016, Brunson, 50, was assigned to house arrest in July of this year. Turkey’s major English-language news service, Hurriyet, reported that during Friday’s court hearing, important prosecution witnesses recanted some of their testimony against Brunson, weakening the government’s case against him. 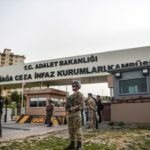 The hearing, held in a prison complex in Izmir, lasted nearly six hours. The court’s ruling at 4.28pm ended Brunson’s ordeal. 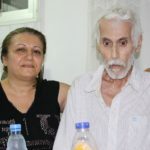 He was whisked away from the court and returned to his home in Izmir, on Turkey’s western coast with the Agean Sea. At about 9pm local time he and his wife, Norine, departed for the airport, accompanied by American Embassy officials, for a flight to the United States. Debi Forester, communications director of Brunson’s hometown church in the US state of North Carolina, said church members were “all just shouting ‘Hallelujah!’ and doing the happy dance” on the news of his release, according to the Associated Press. Rev. 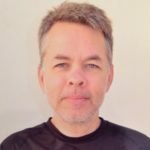 Richard White of Christ Community Church has been with the Brunson family in Turkey for the past couple of days, AP reported. The church plans a celebration some time after his return. The prosecution of Brunson was a sore spot between Ankara and Washington, triggering US sanctions and tariffs against Turkey and heated exchanges between Erdoğan and US President Donald Trump. The president immediately celebrated Brunson’s release via Twitter. The Washington Post reported 12 October that Brunson’s final hearing was held hours after the United States and Turkey had agreed to a deal that would ensure his release. Citing US officials it did not identify, the Post said negotiations began during the UN General Assembly in September. The Post reported that the US offered to reduce sanctions if Turkey would reduce charges enough to permit the courts to release him with allowance for time already served. Inside the Turkish courtroom, the prosecutors who had originally demanded a 35-year sentence reduced their request to 10 years. Prosecutors had originally swept up Brunson amid a widespread crackdown following the attempted 2016 coup. He was accused of conspiring with Kurdish separatists, whom the Turkish government considers to be terrorists, and with colluding with a Muslim cleric, living in Pennsylvania, whom Erdoğan has accused of orchestrating the attempted overthrow. 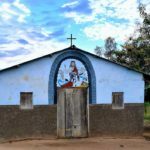 Brunson, who has lived in Turkey and led a small congregation since 1993, steadfastly denied any involvement and professed his love for the country. The prosecution’s case, often provided by witnesses who were permitted to remain anonymous, presented a tangle of suspcions that baffled Brunson and his lawyers. A large section of the indictment included testimony of an unidentified witness who claimed that US citizens, working as missionaries for the Church of Jesus Christ of Latter-Day Saints in Turkey, were colluding with the FETO movement and supporting the PKK by trying to win over Turkey’s ethnic Kurdish citizens to Mormon beliefs. Brunson spent considerable time explaining to the court why he, an evangelical, is not Mormon and would have no connection to the LDS church. 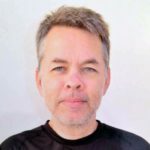 Another anonymous witness testified that Brunson’s church – along with all American churches as well as the CIA, FBI and National Security Agency – were members of a secret organisation, complete with a secret handshake, that controlled all church workers who live in other countries. While eyes rolled even in the Turkish media, the court regarded the testimony with sober attention. On 12 October, the Washington Post reported, some prosecution witnesses began to take back their original testimony. “One witness, Levent Kalkan, said that investigators misunderstood his original testimony that had implicated Brunson in harbouring coup suspects in 2016,” the Post reported. “The man that Kalkan has said witnessed the protection of the fugitives appeared in court Friday to say that he had seen no such thing. “’I never told Levent that,’ the witness, Yilmaz Demirjan, said,” according to the Post.